Mortgage costs are going up. 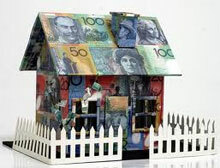 Although the Reserve Bank cut the cash rate twice during 2016, lenders have been increasing their mortgage rates. And experts are predicting more out-of-cycle increases. 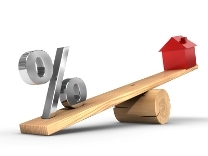 Interest rates will remain at record lows for another month, with the Reserve Bank of Australia (RBA) choosing not to change the overnight cash rate of 2.5%. 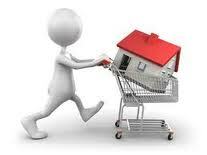 The cash rate has remained at 2.5% since August 2013. 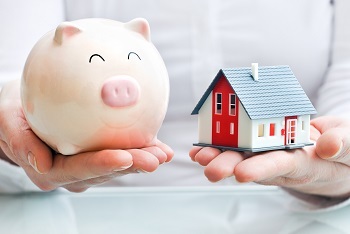 Property Investment: Is It Time to Buy? 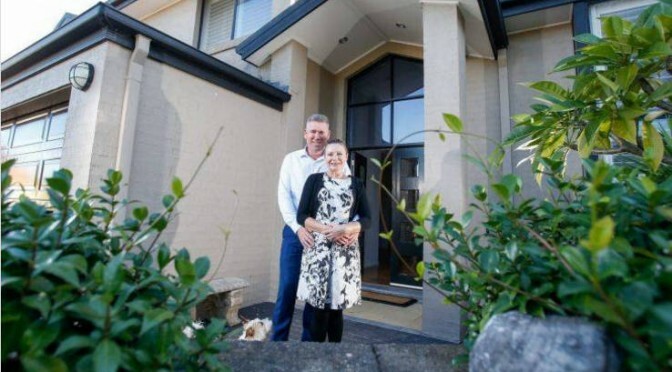 People investing in property or upgrading the family home are expected to bolster Australia’s property market into 2010. But plenty of economists are still warning that Australians are paying the highest ever house prices relative to income. 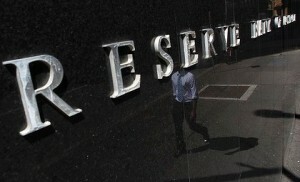 In a widely expected move, the Reserve Bank has opted to keep interest rates on hold at 3.5 per cent today. 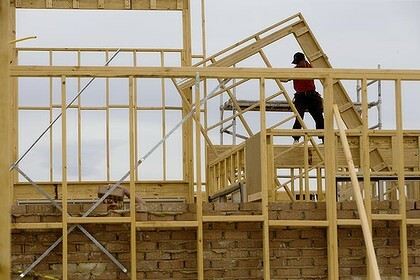 Housing starts won't revive without a bit of help - mostly from governments, Michael Pascoe argues. Two years ago, Reserve Bank governor Glenn Stevens gave punters a very public warning not to bet on house prices rising. It turned out to be good advice. 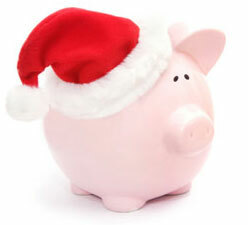 Appetite for mortgages has risen for the first time in two years, unofficial data show, offering hope that home prices may lift in the months ahead. The Reserve Bank has left its key interest rate unchanged for a second consecutive month as it weighs improving global conditions against a patchy economy at home.